We call schools as our second home. Parents send their beloved kids to school with a belief that they are in safe hands. But when such incident occurs, where a 10-year-old kid studying in class 4 dies, it raises questions, doubts, and angst in our mind. 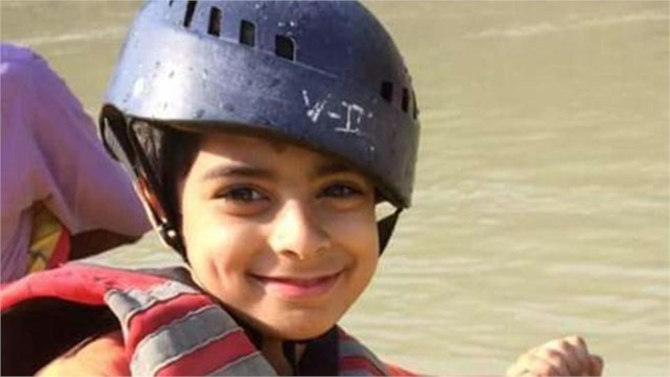 A 10-year-old kid named Arman Sehgal who lived in Vaishali locality in Ghaziabad died past week. According to school authorities, the incident took place around 7:50 AM. The boy was going from one classroom to another for the weekly unit test. He put his school bag in his classroom and headed for the test with pencil box in his hands. It was during this time that he slipped and got injury in his head. He was rushed to Shanti Gopal Hospital. Let’s stand by this family and hope that the boy gets justice. Let’s be vigilant and aware of our kids’ activities at school. Pass on the message to your respective schools as well so that they are also aware of such possible source of the accident. Ask them to conduct safety audit in the school so that they are well equipped to deal such situation and you are also aware of the readiness of the school.